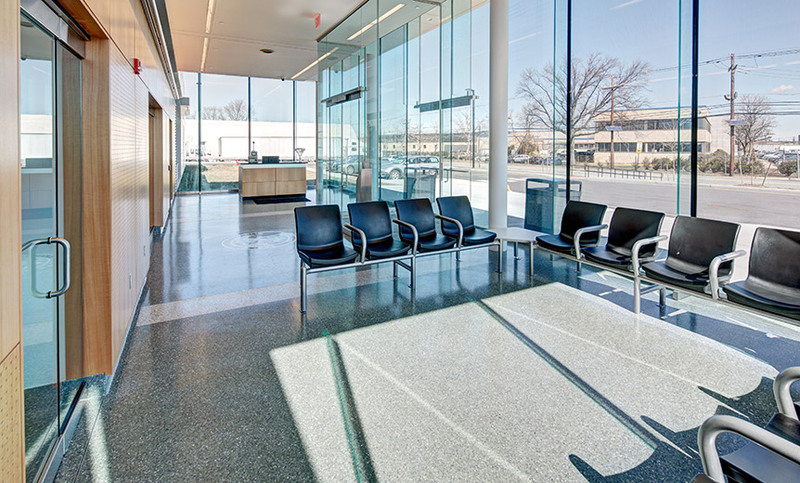 Bergen County Juvenile Dentention Center & Youth Shelter - MAST Construction Services, Inc. 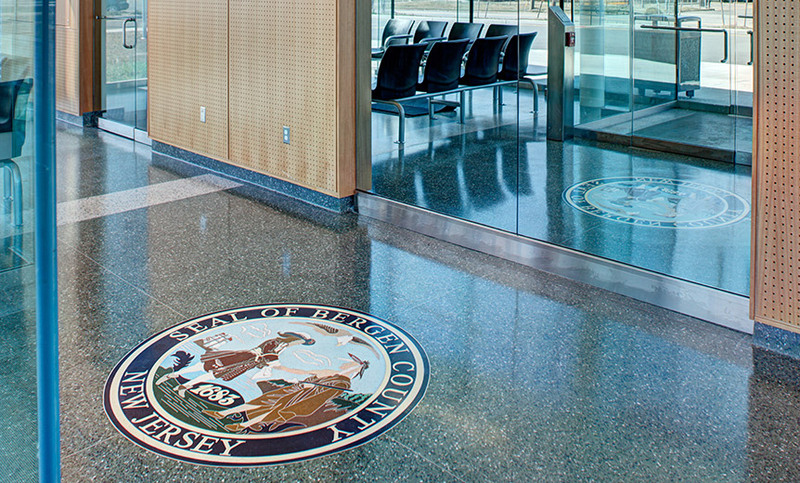 The County of Bergen has embarked on an ambitious project to provide a new Juvenile Detention Center. 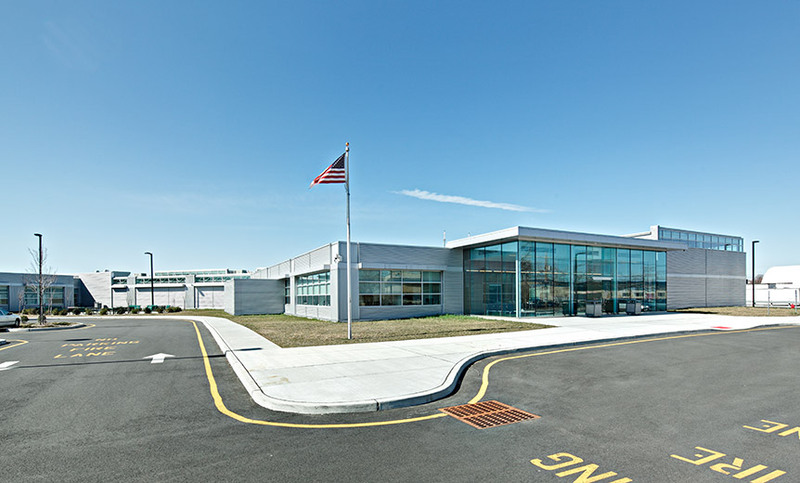 Located at 200 North Street in Teterboro, New Jersey, the new Juvenile Detention Center will be progressive and provide for a safe and secure environment. At approximately 39,000 SF, the new center will provide for a dormitory to house 29 juveniles; two pods to house the male population, one pod to house the female population and the space to provide for an additional pod to be built out should the need arise in the future, lavatories, indoor and outdoor recreation areas, a cafeteria and kitchen, classrooms, outpatient facility, administration offices and guard facilities. A new Youth Shelter of approximately 11,000 SF has been designed to accommodate 16 people and will be located at the same site. The JDC and the Shelter will share common functions and operations such as the kitchen, medical personnel, outdoor recreation area and gymnasium.